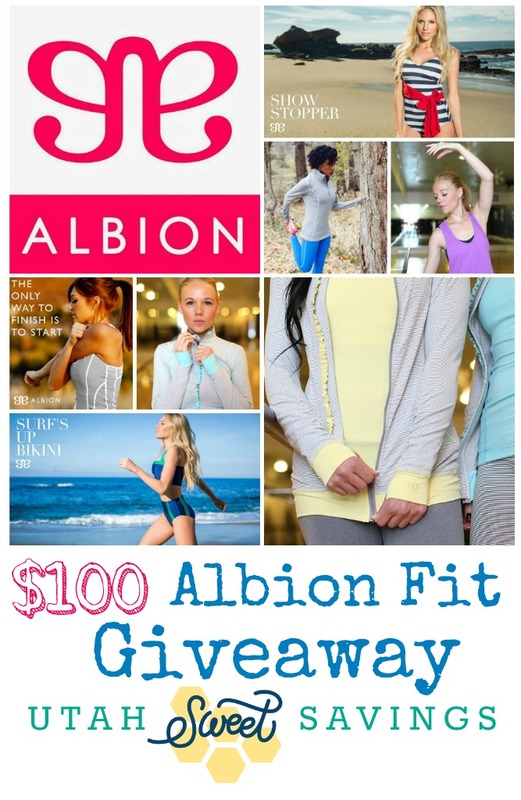 Get Fit with Friends & Albion Fit Giveaway! One of my favorite parts of blogging is having the chance to meet some incredible ladies! I had the honor to room with some of these girls at the Build Your Blog conference I attended in February, and not only are they some of the coolest women I know, they are also SO motivating to me! So when The Gym at Station Park asked us to come do a video for them, I scared to death (because I’m not a fitness blogger), but I was also really excited to join these awesome girls for a fun day at the gym, and to get fit with friends! We made this fun video of each of our favorite tips for working out (at the gym or not). I hope it gets you motivated to grab a few friends, and head to the gym or go for a jog… whatever gets your body moving and working towards making your life a little bit healthier. And if you need more motivation to get going, we are giving away a $100 gift card to Albion Fit! 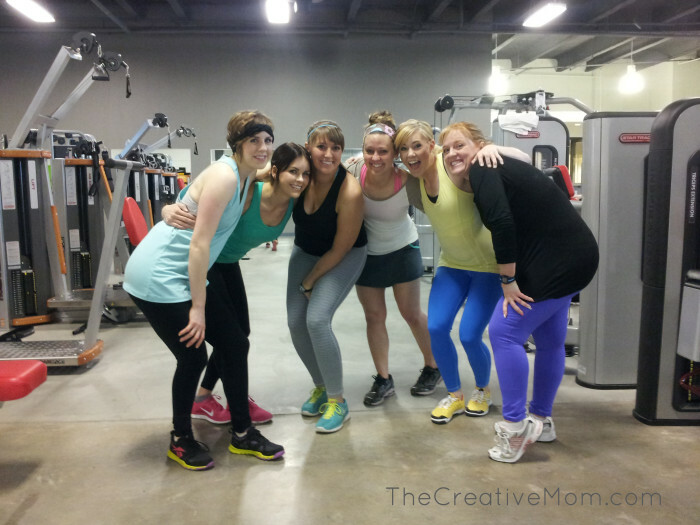 They are the company behind all of the cute workout clothes we were wearing in the video! They have the cutest work out clothes and right now they’re launching their 2014 swim line- cutest swimsuits ever!!! I just love them, and honestly, nothing motivates me to get fit like new workout clothes! Just head on over to Albion’s website and come back and comment below with what you buy with your $100. Then make sure to enter on the rafflecopter widget below. There are a bunch of ways to get extra entries so make sure to do as many as you can! 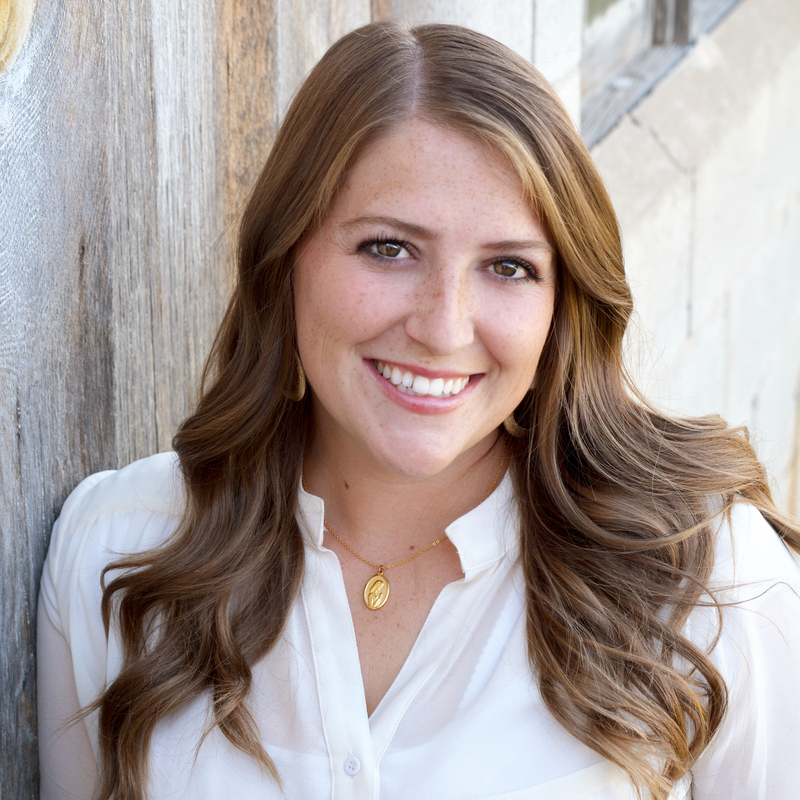 Oh, and make sure you check out all of the other amazing women’s blogs! I love all of their swimming suits! I love the ruffle full zip! But their swimsuits are to die for! I’d spend more than $100 that is for sure! I would get the floral swimsuit. I’ve been eyeing it for a while! I would get the go long leggings in purple. I like the 3 tier skirt but I desperately need a swim suit and they have some really cute ones. Um, one of everything please? Love the Summit Half Zip, Sweet Stripe Full Zip & Capri bottoms. You girls look so cute! I love their graphite bottoms. Perfect fit! I love their showstopper black & white swimsuit! I’d love to get the summit leggings graphite zigzag. I like the WAIT UNTIL DARK SWIMSUIT. I would get the summit leggings! I love the bonjour swimsuit or the 3 set swimsuit. Cute stuff, hard to choose! Oh, wow! their suits are adorable!! I can’t wait for the Petal suit to be available! I love the Petal style in the workout clothes too! What a fun website! I would buy the graphite zig zag leggings. Loved the signature hoodie in blue and the go long crew in fuchsia. I really like the jackets and sports bras! I would wear these jackets working out or anywhere really! I need this for after baby! Can’t wait! Oh.. I would get workout tops and the graphite bottoms. LOVING those! I love the criss cross suit! Cute stuff! I need this for after baby! Can’t wait! I love the ruffle sports bras- I could use several of those for my time at the gym, but I LOVE all their items. That Antigua Floral swimsuit! So cute!